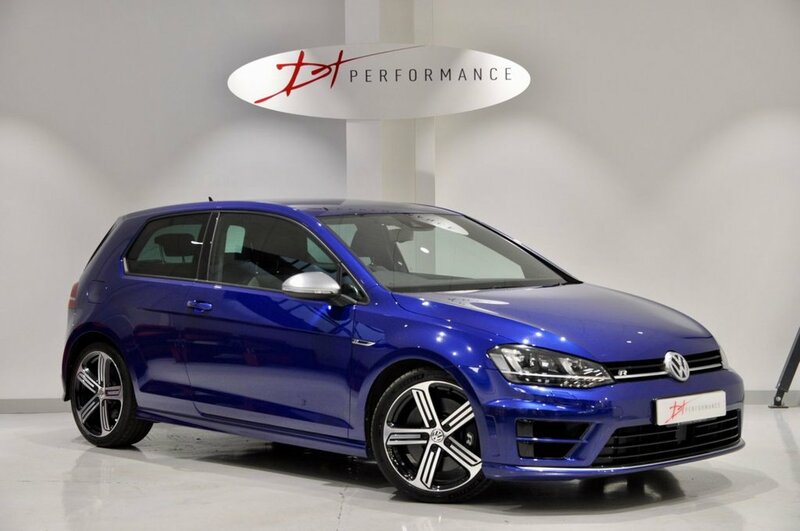 The DT Performance Team are really pleased to be able to offer this 2016 / 16 Golf R Finished in the stunning Lapiz Blue. 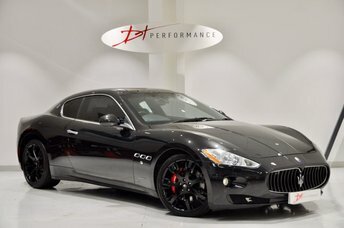 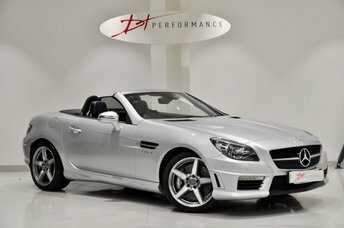 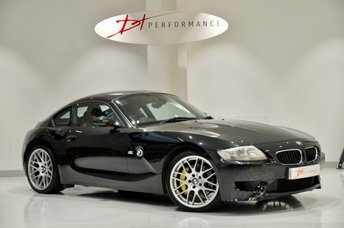 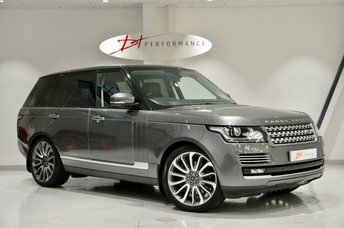 DT Performance have offered many of these stunning cars within the last 18 months, and this one fits in perfectly! 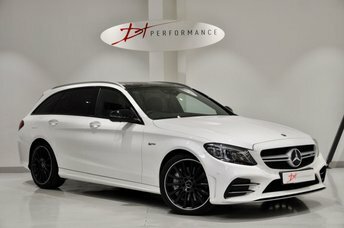 The car has a great factory spec including; Discover Satellite Navigation with Voice Control, Dyna audio Excite Sound Pack, Tech Pack, Dynamic Chassis Control, Lane Assist with Blindspot Monitoring, Reversing Camera, Adaptive cruise Control, Front and Rear Parking sensors, Auto Lights and Wiper, Climate Control and all usual MK7 refinements. 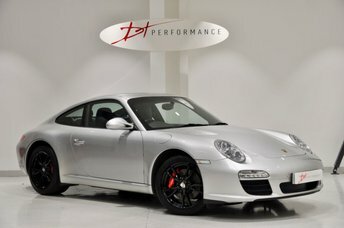 The car is supplied with two keys, Full Service History and owners manuals. 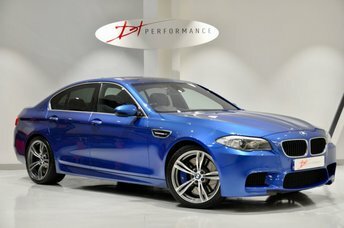 Not many cars are this well specified, and not many in 3 door with this spec. 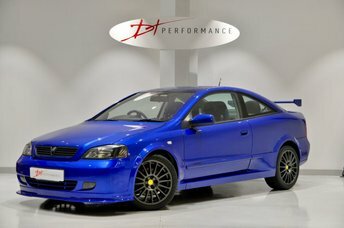 Car will be freshly serviced on sale and Revo Stage 1 tuned. 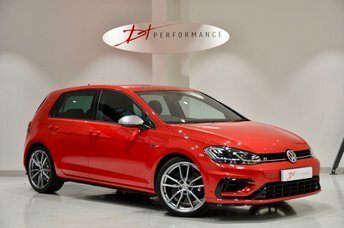 Call early to secure this excellent value Golf R, superb PCP offers making it super affordable!